Sidharth Malhotra and Sonakshi Sinha have teamed up for the official remake of Rajesh Khanna's cult classic, Ittefaq. The film, produced by Shah Rukh Khan's Red Chillies Entertainment is expected to go on floors in January 2017. "Ittefaq was the first song-less film in Bollywood directed by Yash Chopra. Our film is very different as we are just adapting the basic premise. Since audiences are aware about the suspense of Ittefaq, we are changing the twist of the film. We are trying to revive a genre which is dead the industry. This is a big film about murder mystery releasing after many years. 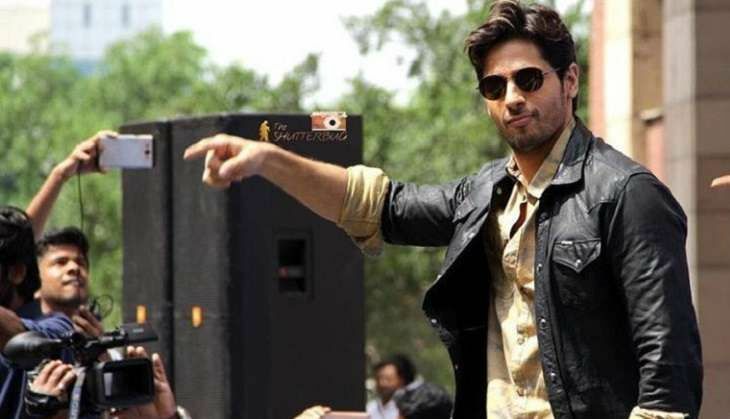 I am really looking forward to start shooting for Ittefaq with Sonakshi Sinha from January 2017." The film will be directed by BR Chopra's grandson, Abhay Chopra.